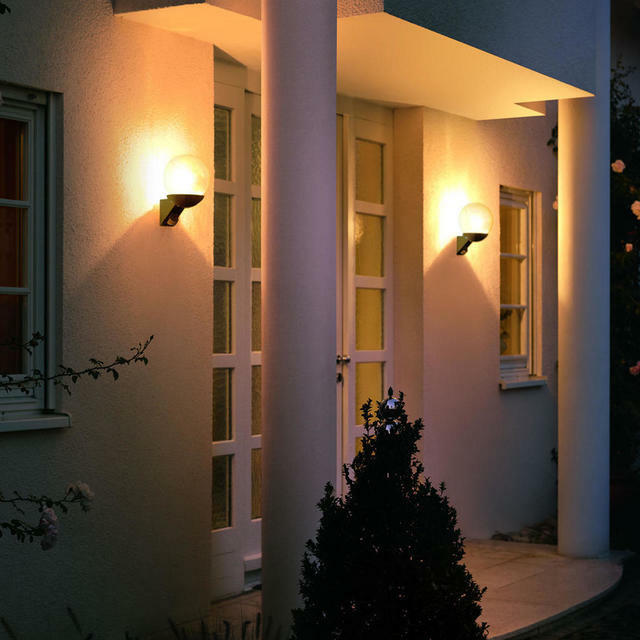 Illuminate your home with even and atmospheric light. Night after night. 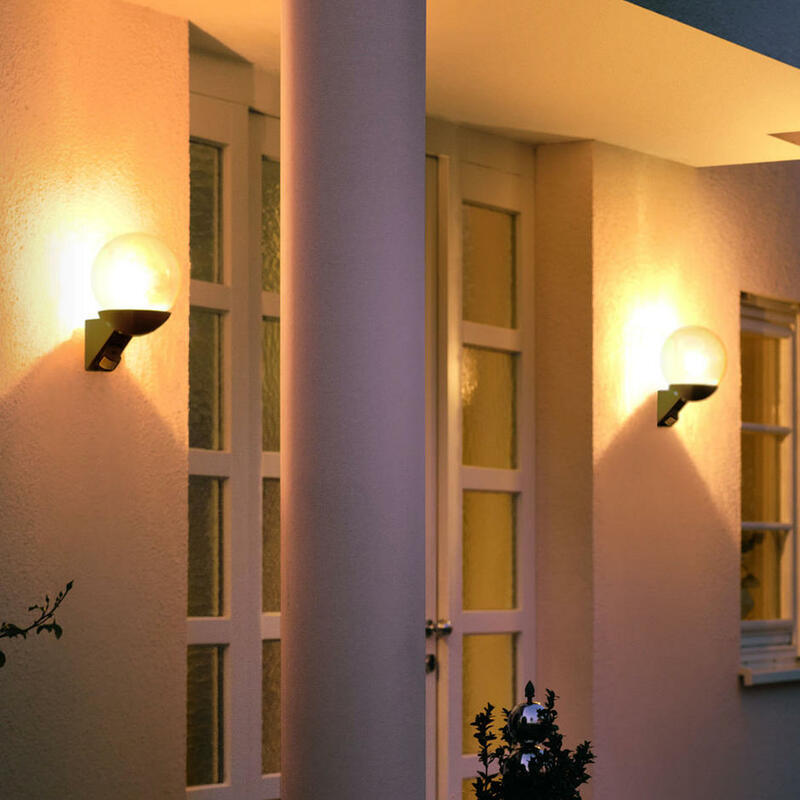 It's already dark when you get home. 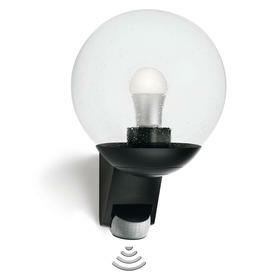 The light at the front door switches on automatically, illuminates your way and you immediately find your key. 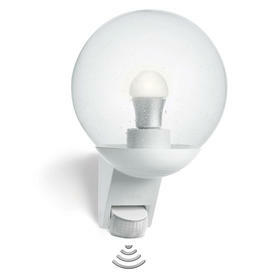 The new sensor technology in these Classic Ball Lights make your life that little bit easier. 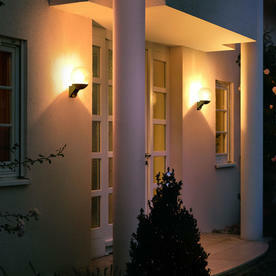 These lights stylishly illuminate the outside of your property with even, energy-saving light. These Classic Ball Lights with Motion Sensor have a reach of up to 12m and an angle coverage of 180 degrees. 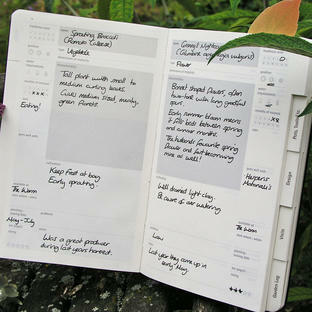 A 'sneak-by guard' thwarts anyone who tries to avoid the sensor's coverage.